Foreign Trade is a key element in the world economy. In this business we are at home! We are representing Producers from Europe and The Far East and attend to their overseas interests using our know-how of logistics, markets and products. 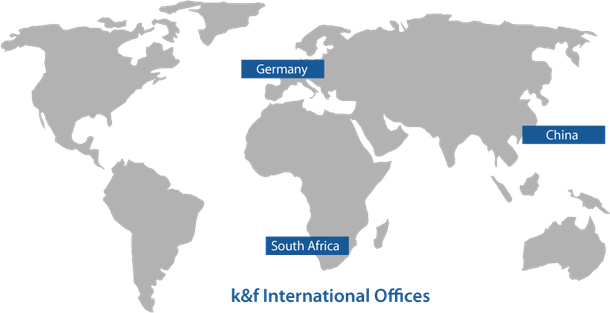 With Head Office in Hamburg/Germany as well as branches and agencies in Asia and Africa we are ideally positioned in order to offer a quick and reliable service to our customers worldwide.